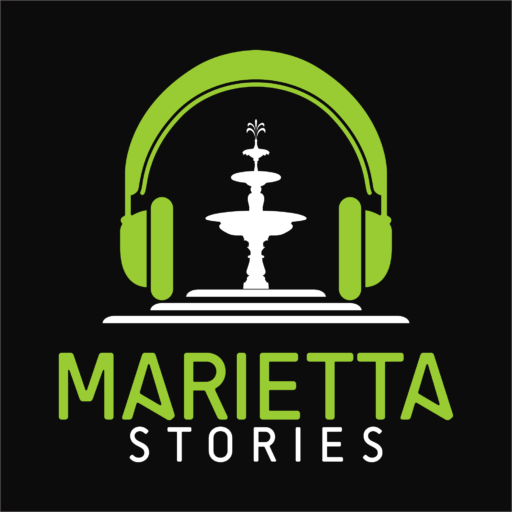 Deep Roots and Hops, Hank DuPre of Glover Park Brewery - Marietta Stories Podcast! One of Hank DuPre’s ancestor on his Mom’s side was the first mayor of Marietta. On his Dad’s side were business owners on the square. Now along with another OM (Old Marietta) Sam Rambo, they opened a brewery and social gathering place named after Hank’s ancestor, Glover Park Brewery. This episode is full of stories: Hank and Sam’s relationship, the building’s fascinating history, and Hank and Sam’s beer brewing journey (thanks to brewmaster, Kevin McNerney).